It’s an annual treat in EYE on Art’s Masters of the Avantgarde series: the screening of the first surrealist film, Un chien andalou, Luis Buñuel’s masterpiece of 1929 which he co-scripted with Salvador Dalí. Almost eight decades after its premiere, Un chien andalou is still regarded as one of the absolute highlights of surrealism. The film is a supreme example of the ‘automatic writing’ favoured by the surrealists, resulting in a nightmarish dream full of images that are shocking, absurd and laden with symbolism: a razor blade slices through an eye, priests are dragging a piano covered by rotting donkey cadavers. As he was touring Mexico in 1938, André Breton showed Un chien andalou in a programme of Hollywood films that included Jack Conway’s Viva Villa (1934), a dramatized biography of revolutionary leader Pancho Villa. 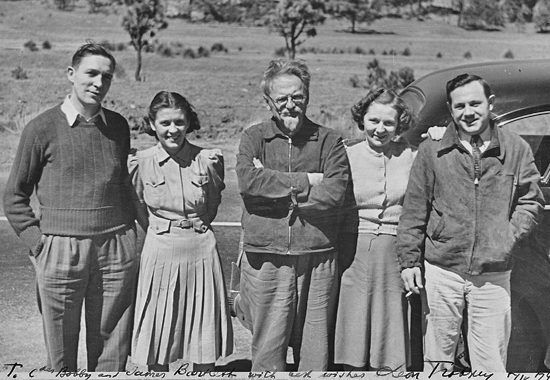 In Mexico – a country that held a great fascination for the avant-garde because of its irrational focus on life (in the Mexican perception there is no sharp distinction between dream and reality) – Breton also collaborated on one of the manifestoes of Leon Trotsky, the Russian revolutionary who had fled to Mexico. Soviet director Sergei Eisenstein had preceded Buñuel by going to Mexico (1931-1932) to film the native Dances of the Dead while Buñuel would later follow him to make films like Los Olvidados (1950), Simon of the Desert (1965) and The Exterminating Angel (1962), films that are strongly related to surrealism. Lecture with film excerpts by film programmer Anna Abrahams and live music, Tangos for Buñuel, by Oskar Jan Hoogland (piano) & Natalio Sued (voice, clarinet). Pathé journal depicting LeonTrotsky during his travels across Europe. Viva Villa! 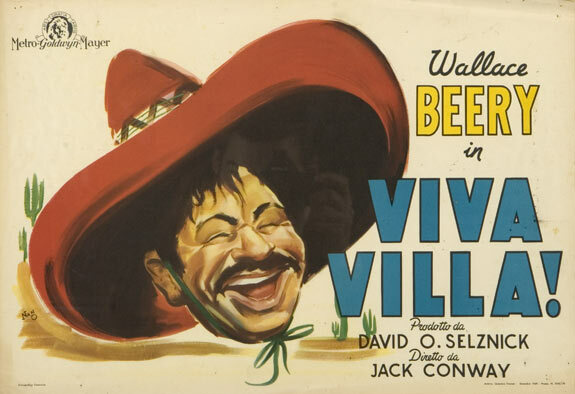 is the semi-fictional biopic of Pancho Villa (Wallace Beery), the man who led the people of Mexico to victory during the Mexican Revolution of the late 19th century. It’s an interesting tale of a bandit, led down this path by his oppressive government, turning a new leaf toward peace in the name of freedom for the people. Photo: Italian poster of Viva VIlla! Lovely, and bizarre stop-motion animation of a hunter enlisting a very tough worm to capture the african metal eating bird and then trying to get rich by hatching it’s eggs to make cars. A wonderful mix of surreal visuals and fun voice over. 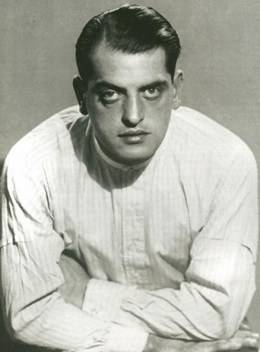 Luis Buñuel said that if he were told he had 20 years to live and was asked how he wanted to live them, his reply would be: “Give me two hours a day of activity, and I’ll take the other 22 in dreams – provided I can remember them.” Dreams were the nourishment of his films, and from his earliest days as a surrealist in Paris to his triumphs in his late 70s, dream logic was always likely to interrupt the realism of his films. Buñuel (1900-1983), a Spaniard lured to Paris by vague dreams of becoming an artist, found employment in the film industry, learned on the job, was fired for insulting the great director Abel Gance and drifted into the orbit of the surrealists. He went to spend a few days at the house of Salvador Dalí, a fellow Spaniard, and told him of a dream he’d had, in which a cloud sliced the moon in half, “like a razor blade slicing through an eye.” Dalí countered with his own dream about a hand crawling with ants. “And what if we started right there and made a film?” he asked Buñuel, and they did. They wrote the screenplay together, and Buñuel directed, taking only a few days and borrowing the budget from his mother. Los Olvidados is conceived as an assault on the viewer. In the beginning of the film, we see a group of children playacting a bullfight; Buñuel confronts us with a giant close-up of a boy with unkempt hair, a dirty face and crooked teeth, snorting like a bull and charging at the camera. 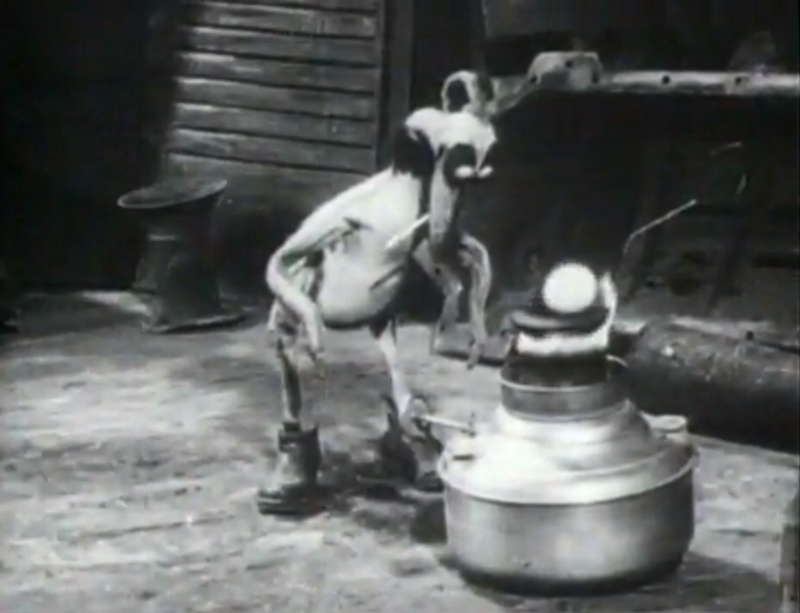 In the farm school sequence, Pedro hurls an egg directly at the camera and the yolk runs down the lens. Buñuell’s goal is to make the viewer face what the French critic André Bazin calls “the objective cruelty of the world” in his famous review of the film. While the youngest children still retain some innocence, most of the adult characters–with the notable exception of the reformatory school officials–are hardened by their difficult circumstances. The blind musician Don Carmelo’s walking stick has a nail on the end of it to slash attackers, and he expresses nostalgia for the “good old days” of the dictator general Porfirio Diaz. Pedro’s mother begrudges him food and all too readily signs away her custody, even though maternal affection is the one thing Pedro longs for. Los Olvidados is not solely a social document, but also an extension of Buñuel’s surrealist aesthetic. This is most apparent in his use of Freudian psychology and his symbolic use of animals, specially chickens. 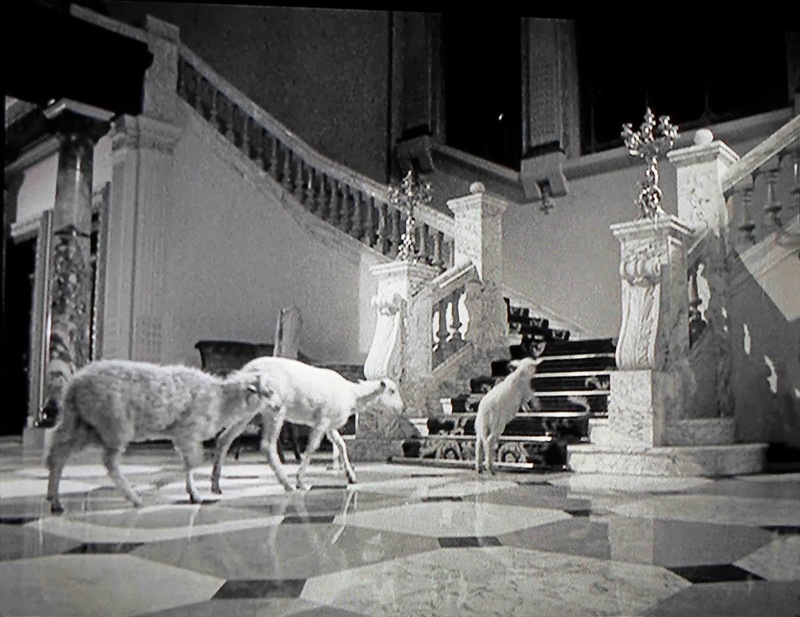 Buñuel claimed that he originally wanted to include additional surreal imagery in the film, including a brief shot of a full size orchestra in the scaffolded building and a top hat in the kitchen of Pedro’s home, but the producer Dancigers objected. Not surprisingly, Los Olvidados proved controversial upon its initial release and was widely attacked by both the Mexican press and members of the intelligentsia in that country. While Torres Bodet, the Mexican ambassador to France, reportedly objected to the film’s critical representation of Mexican society, the poet Octavio Paz, who was serving as Bodet’s secretary at that time, wrote an appreciative essay that was distributed at the film’s screening at the 1951 Cannes film festival. Buñuel ultimately won both Best Director and the FIPRESCI International Critics’ Award, reviving his international reputation and reawakening interest for the film in Mexico. Photo: Simon of the Desert. Simon of the Desert was the last film Buñuel made in Mexico, the last one in which he used Mexican actors, and most significantly the last one on which he worked with the great Mexican cinematographer Gabriel Figueroa. Buñuel got all kinds of sharp, ironic effects from glossy color photography in the six films, five French and one Spanish, he went on to direct before he died, but there is a purity and grace in Figueroa’s images that is unequaled in Buñuel’s body of work. Writing enthusiastically of Simon of the Desert, Pauline Kael suggests Buñuel’s movies “have a thinner texture that begins to become a new kind of integrity, and they affect us as fables.” She is thinking of his indifference to the large emotions directors usually want their actors to go for, but we could also consider Figueroa’s contribution to this effect. His images are as much about the desert as about Simon, and we can almost see the thinness of the air. At the beginning of the film, Simon is about to move from a small pillar (ten feet or so high) to a much taller one (twenty-five feet or more), provided for him by a rich benefactor. Buñuel’s cool irony suggests that even in the realm of renunciation there are opportunities for professional advancement. 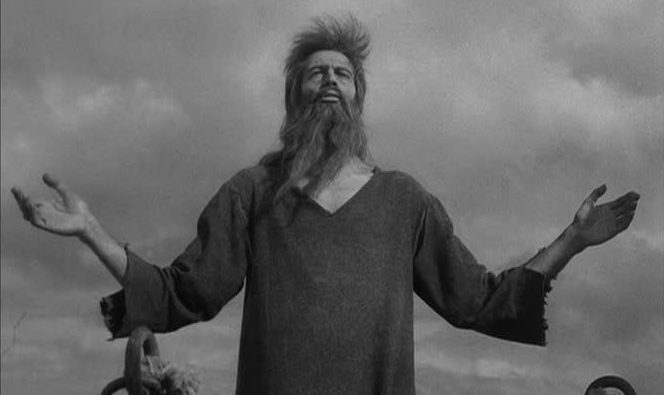 The local bishop solemnly announces that Simon has spent six years, six months, and six days on his old pillar, and no one in the film seems to notice he is naming the number of the beast in the Book of Revelation. Buñuel, of course, thinks that any extreme attempt at holiness is likely to call up its opposite, and he makes sure the devil appears several times in the film. The devil takes the agreeable form of Silvia Pinal, the Mexican actress who played Viridiana in Buñuel’s 1961 film, and Pinal in turn takes several forms: a handsome woman carrying a water pitcher, a seductress dressed in a schoolgirlish sailor suit, an implausible young male shepherd, complete with fake curls and beard, a worldly woman with a fancy hairdo, a miniskirted dancer in a New York nightclub. The devil makes a point of the interest he/she shares with Simon: the hermit is looking for God’s approval, and the devil has known him for a long time. “I also believe in God the Father Almighty,” he/she says. 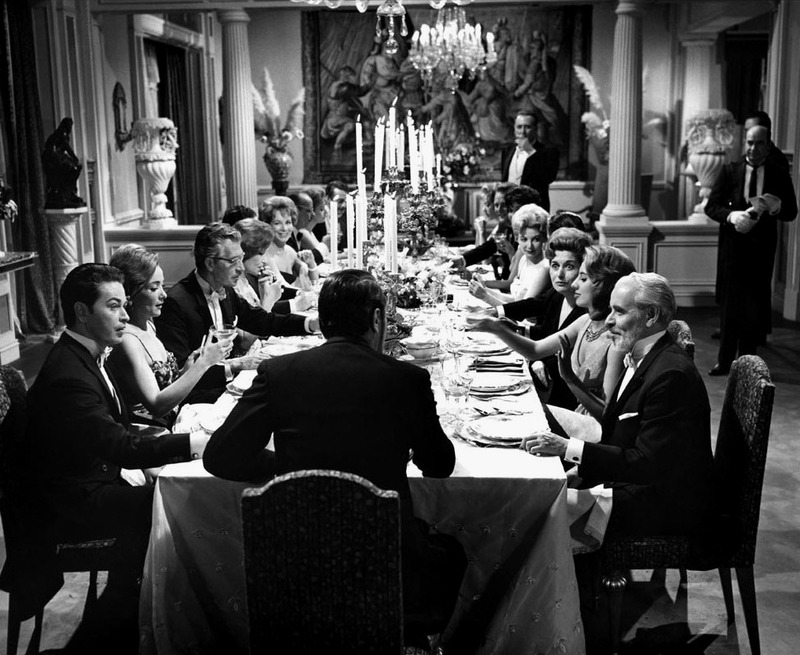 Luis Buñuel’s ferociously brilliant The Exterminating Angel is one of his most provocative and unforgettable works. In it we watch a trivial breach of etiquette transform into the destruction of civilization. Not only does this story undermine our confidence in our social institutions but it challenges our powers of cognition and perception, which are shown to be easily distorted by unreliable narratives. Perhaps most threatening, despite the emotional distance from the characters that Buñuel’s satiric vision grants us, we are ultimately forced to see that we in the audience are also objects of his attack. The plot is easy to summarize, though the characters’ motivations remain mysterious. Buñuel describes it as “the story of a group of friends who have dinner together after seeing a play, but when they go into the living room after dinner, they find that for some inexplicable reason they can’t leave.” For equally inexplicable reasons, after preparing dinner for the guests, all but one of the servants feel compelled to flee the mansion. Trapped in the living room, the guests soon begin to panic. The narrative places us in the same position as the guests, puzzling over why they can’t leave, how they might escape, and what it all means. The film demonstrates how religion provides an underlying justification for some of the worst injustices of the bourgeois social order. That’s one of the reasons the embattled bourgeois living room inevitably leads to the church. 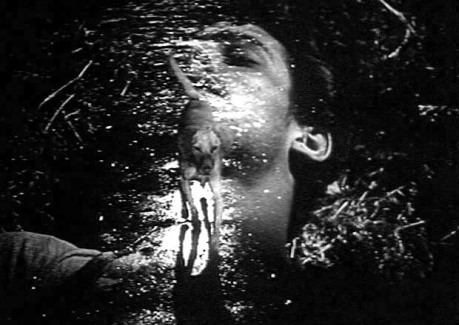 The Exterminating Angel has the kind of experimental structure that Buñuel would push to its limits in his final works and that can also be found in his early surrealist classics. 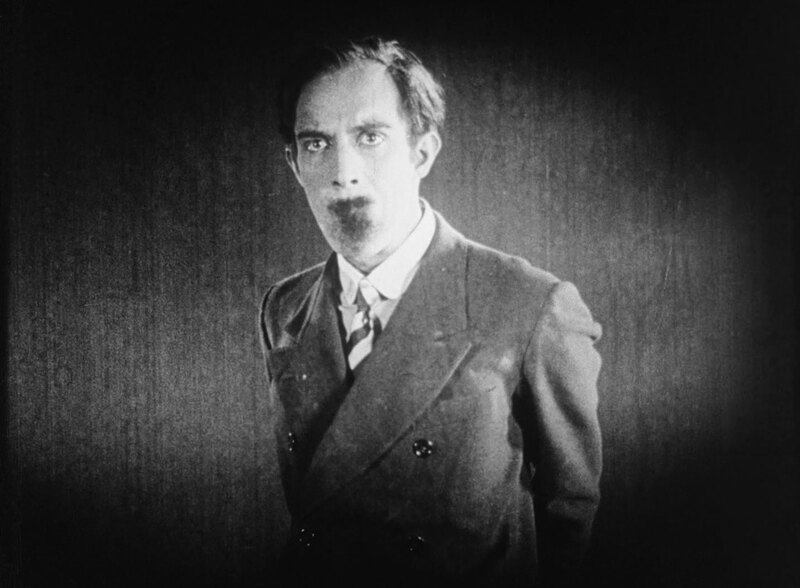 As in Un chien andalou, the film creates a tension between sensory perceptions and narrative coherence—a dialectic Buñuel had learned from Freud’s dream-work theory, where the narrative drive is distrusted as a form of censorship (or secondary revision) and the underlying images valued as a source of discovery and subversion. In The Exterminating Angel, we spectators are constantly confronted with continuity errors—repetitions, inconsistencies, contradictions—which can be missed if we focus too exclusively on narrative drive. According to Buñuel, “There are around twenty repetitions in the film, but some are more noticeable than others.” Yet an attentiveness to sensory perceptions enables us to see that something is terribly wrong with this narrative, and empowers the character played by Silvia Pinal to propose an ingenious way of escaping the trap. This Post was posted in Archive 2015-2016. Bookmark the permalink.